If you're here, you already know that vitamin C is good for you. 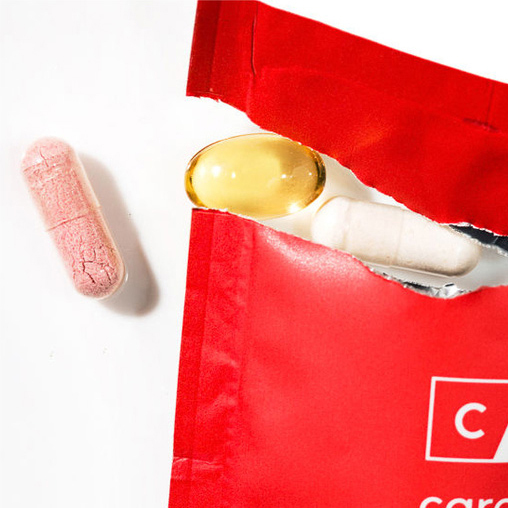 Maybe you take it orally (Glossier HQ is continually on an Emergen-C kick, just to be safe). Or perhaps you found a serum that really suits you. Either way, you're doing your skin and body some definite good. A quick note before we proceed to the fun part (product recommendations! ): Vitamin C sounds simple, but there are actually several different kinds of vitamin C to be aware of. Ascorbic Acid is the most common when it comes to skincare—it absorbs the quickest and has the highest potency when applied topically. Magnesium Ascorbyl Phosphate (MAP) is another water-soluble derivative of vitamin C that can be effective in lower concentrations. Then there's Ester-C, a trademarked form of vitamin C that's been amped up with Calcium Ascorbate. This one comes with a lot of claims, but not a whole lot of data backing up. When in doubt, look for Ascorbic Acid. That's really the one you want. Regardless of which version you choose, any vitamin c product will destabilize when it comes into contact with the air. Remember what we said about oxidative stress? This is the downside of losing those electrons. Of course, all this means is that you should keep an eye on your packaging. Buy small bottles so you can use it all before it expires. Also look for opaque glass or plastic containers with a pump or some other air-restrictive device so you get the most for you money. An office favorite that dots many a Top Shelf. It's more creamy than liquid, which means it absorbs all the better. And skin is noticeably better almost immediately after applying. Ingredient purists will be happy with the contents of this serum—part of the Drunk Elephant M.O bans (blacklists, actually) known toxins. And it ticks all of the above boxes for good and safe packaging. The payoff is gradual—daily use improves skin tone and appearence of fine lines over weeks rather than days—but the large bottle lasts a good while. The results are good, and lasting. Worth it. Along with 15% vitamin C, there's vitamin E and ferulic in there (hence the name). Use it at night because it'll leave you with a tacky film on skin. A tacky film that makes you a beautiful angel with perfect skin. Say goodbye to all errant sun spots, dark marks, and scars from a youth spent not on the antioxidant train. People who use this product, worship at its altar. Tips: Keep it in the fridge to minimize smell (it's hot dog-scented) and make sure to wash your hands after you use it. 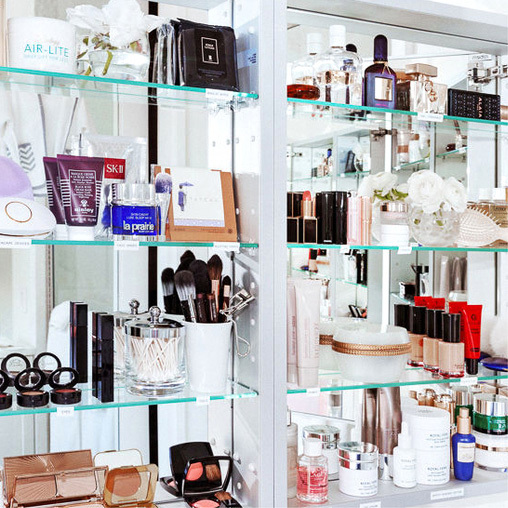 Addressing all of your beauty concerns, one ingredient at a time: Learn everything there is to know about collagen, rosehip, and blue tansy.